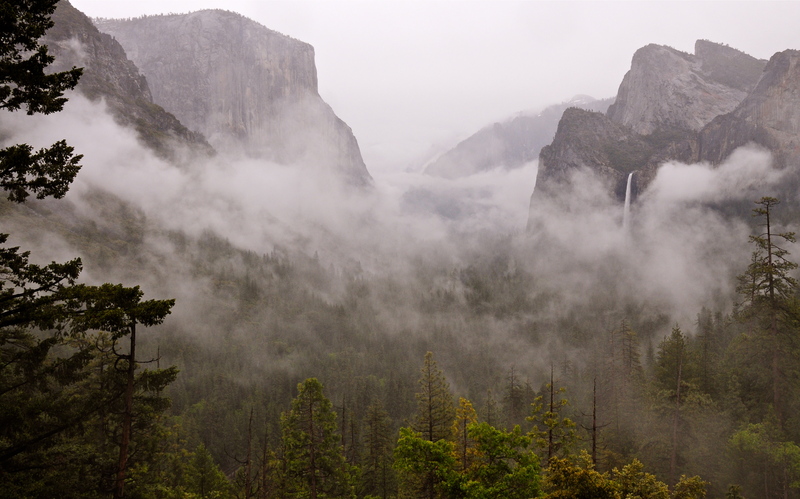 The rains came…reminding me of Yosemite Valley in June, where you could watch the clouds weave through majestic granite towers…coming unannounced…changing the light…and then moving on. Thank you, Jeanne! Your book is in the mail. I hope you like it.